 Eva Gostiša is Partner at Jadek & Pensa Law Office. Her work is focused mainly on intellectual property, with regard to trademarks and designs she covers both protection and right enforcement, and with regard to patents the enforcement of the latter in court proceedings. 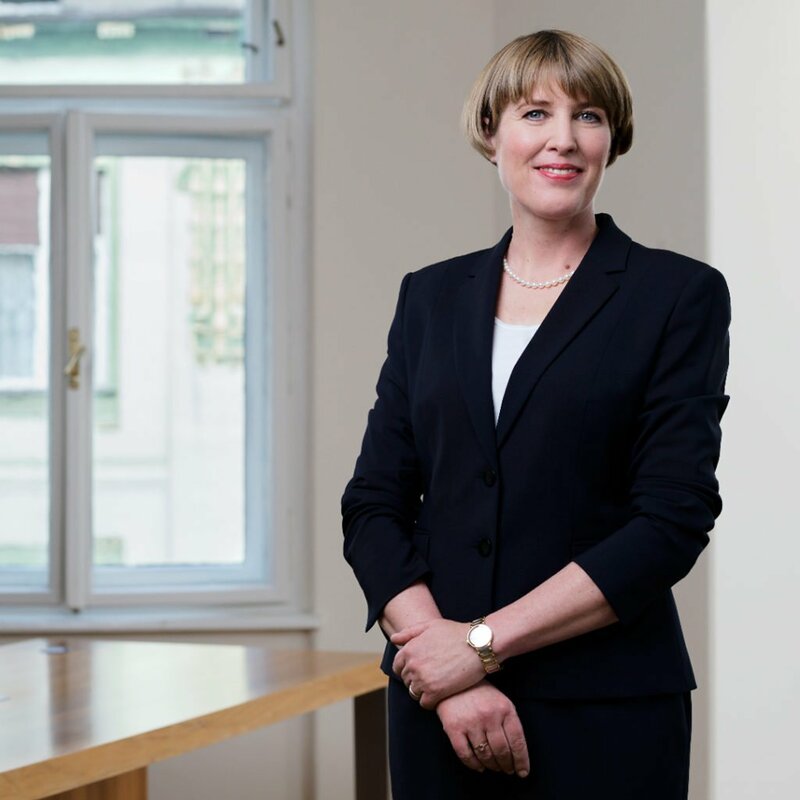 She has also gained vast experience in the field of job-related inventions, copyright law and unfair competition, on which she advises clients and represents them in disputes. 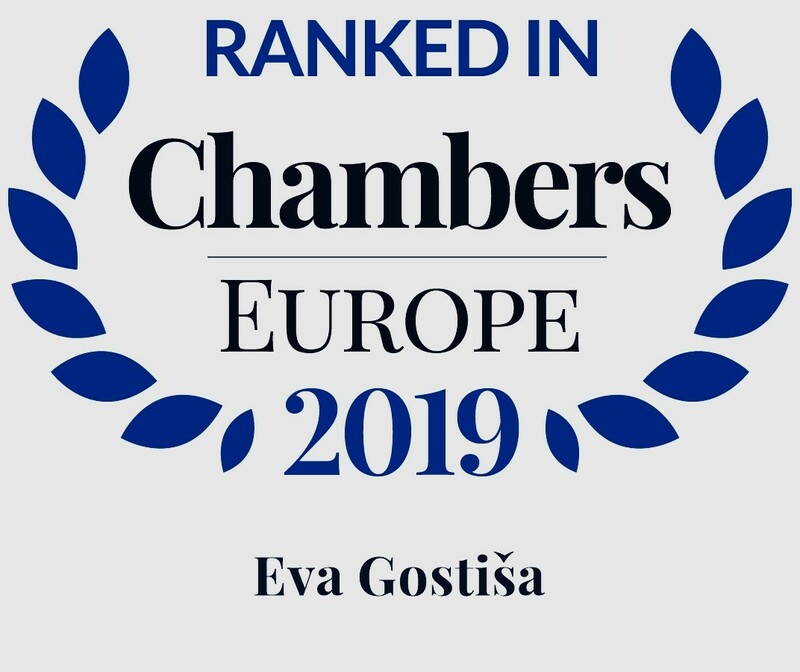 Furthermore, Eva covers the regulation in the field of medicinal products and health care, and in the last years, she has been working on real estate transactions as well.